Are you looking for a solution on how to check 9mobile data balance? 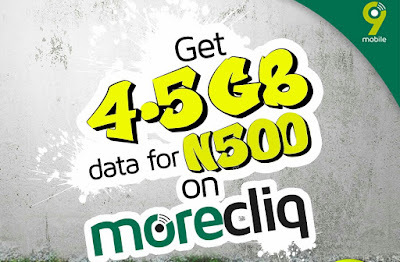 Don't worry because I will teach you all you need to know on how to check etisalat data balance in this my comprehensive post. There are two main ways which you can do so which is by using either of the following methods. As we all know, not all type of subscriptions work on android devices. An example of such subscription is the blackberry internet data bumble. To check etisalat data balance, Simply dial *228# or if you prefer doing so through SMS Text Bal to 228. 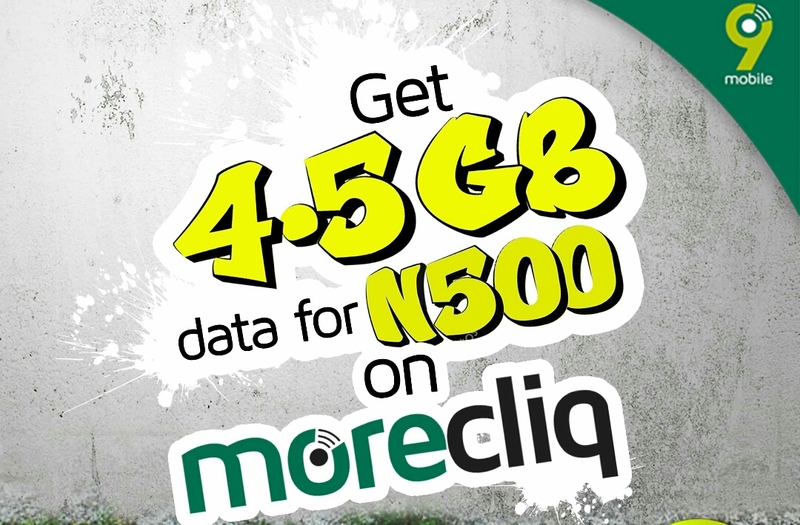 Hey guys, you can also check my comprehensive post of 9mobile data plans and subscription codes. There are so many amazing offers which you will find in the post and hopefully, you will see the right one for your kind of usage. This is a bonus tip which I will give you just in-case you are finding it hard to recall the code. Mind you, this method works on all sims regardless on the plan you are subscribed to. To check this, just dial *232# and send. You will get a notification showing you how much credit you have left. Hey, don't forget to share this article with your friends and just in-case you are having any problem regarding your network providers, kindly write it down in the comment section below. Hopefully, I will be able to suggest a solution to it. Below are a list of interesting posts which I think you may like to read. Have a nice day.